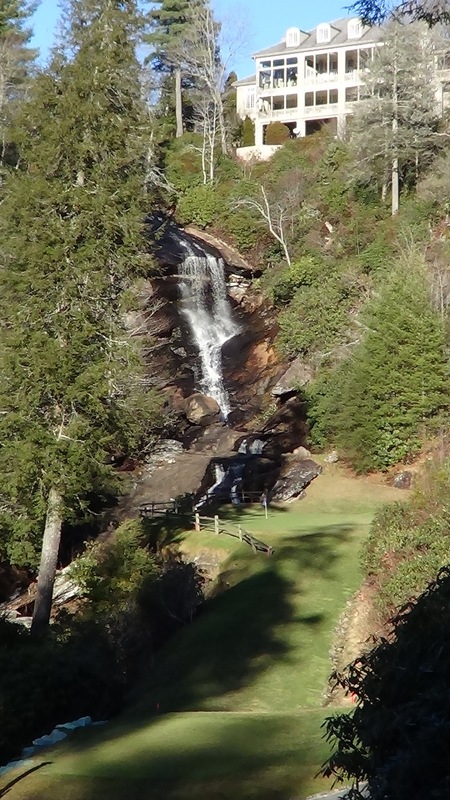 Fred Gehrisch, CGCS Superintendent at Highlands Falls Country Club isn’t afraid to tackle big projects at Highlands Falls C.C in Highlands, NC. Fred’s next big project is the implementation of a drainage plan done by TDA in 2012. Fred will be doing the project in-house. Highlands Falls C.C. sits on one of the most spectacular sites in the Eastern U.S., and presents a formidable challenge because of the shallow rock. Fred will be utilizing gravity, as well as siphon systems and Irrigation Driven Pumps to alleviate the difficulties that come with installing drainage in mountain courses. 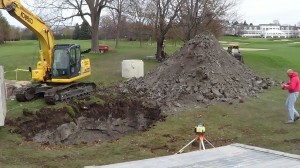 Todd Fyffe, Superintendent at Westmoreland Country Club in Wilmette, IL, has overseen the completion of the first two phases of a new drainage system that is designed to store flood waters when they back up on the property. Flooding increased several years ago when the community restricted the amount of water that could leave the property by restricting the size of the outflow pipe. The system will utilize existing ponds on the golf course as temporary storage areas during peak runoff. The club hired Dennis Hurley of Turf Drainage Co. of America to work, in combination with Steve Berecz of Gerwalt Hamilton Associates Engineering. Leibold Irrigation Inc. was contracted to install the drainage plan, and hopes to complete the work in 2013. The system is comprised of gravity and siphon systems, as well electrical pumps and Irrigation Driven Pumps. The new technology available with the Irrigation Driven Pumps helped save thousands of dollars versus designing the system with electrical pumps only.